 The Kogo Group began to form as early as in 1993, when they opened their first branch in the centre of Prague, on Havelská Street. As time passed, the small venue, first conceived as a café, developed into a full-blown restaurant. From the very beginning the values of our brand were clearly defined: quality ingredients, a fair approach, pleasant and attentive staff, in effect creating a familiar home-like environment where our customers would like to return. At present the Kogo Group consists of several businesses sharing the same values and operating under one umbrella. The aim of the group is to establish restaurants in attractive locations, to maintain strict ingredient quality standards and to emphasize excellent service to our customers. 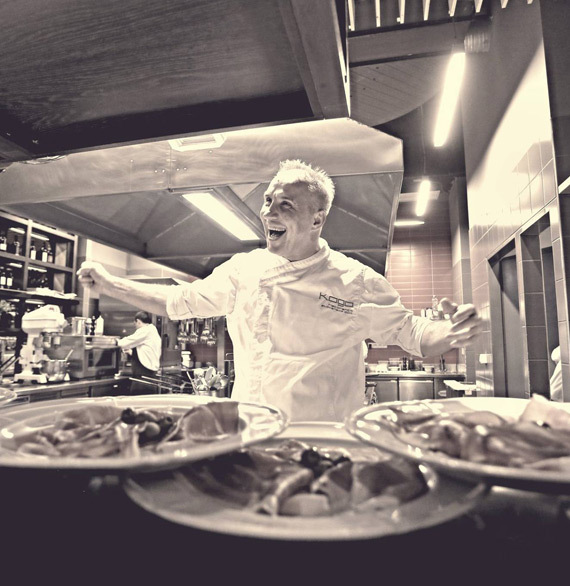 We honour all of our customers who have appreciated our work for years and will continue to pamper you all with gastronomic experiences and new developments!